Panasonic has just unveiled the 46 and 42-inch versions of 3D TVs in Japan as successors to their larger brethren – the 2010 V-series plasmas (50-inch & above versions). It is reported that the younger siblings 46 & 42-inch versions are quite aggressively priced at $3,833 (350,000 Yens) & $3,285 (Y 300,000) respectively. They are expected for a due release on July 30 in Japan and are likely to make a parallel appearance in India (albeit could be a delayed release) as well. Above all, the good news for the prospective Indian consumers is that the MRPs are expected to fall by the wayside, as has been the case with their big brothers (50-inch & above versions). 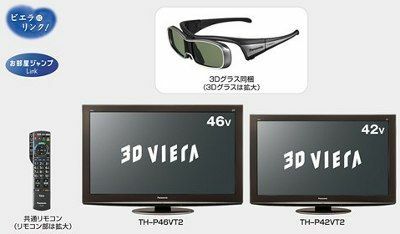 Panasonic has hinted that the initial sales would hit the peak, owing to the market demand for 3D entertainment. It is indicated that, as the demand increases, it would shoot up the production rate and the supply rate as well. This chain reaction could actually trigger the fall in prices, a boon to all the budget conscious consumer segment. As we make room for more and more home theater entertainment systems, owing to the advent of 3D channels and adrenaline pumping 3D games; it becomes inevitable to invite the ravishingly glorious HD 3DTVs into our living rooms. 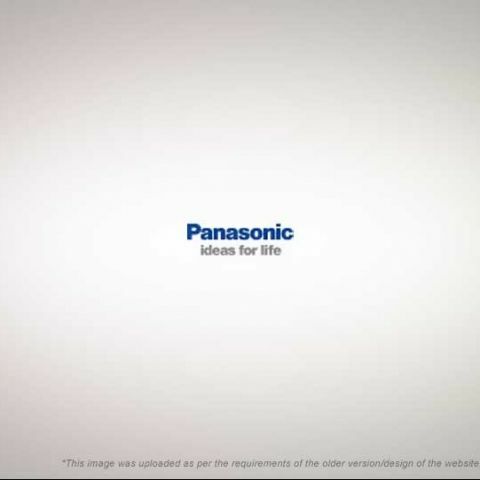 It is no wonder that Panasonic TC-PVT25 series has won the 2010 Best of CES award, for being the industry's first to announce the release of FULL HD 3DTVs into the market. Also, it is reported that Panasonic is the first company to have promised bundled 3D glasses with its 3D TVs, which no other 3D HDTV competitor has declared in writing. Looks like it is an opportune time for the prospective buyer to plan his purchase and be prepared to grab the home entertainment powerhouse with a bang for the buck! which is cheapest and best led in 40 & 42 inch?? ?